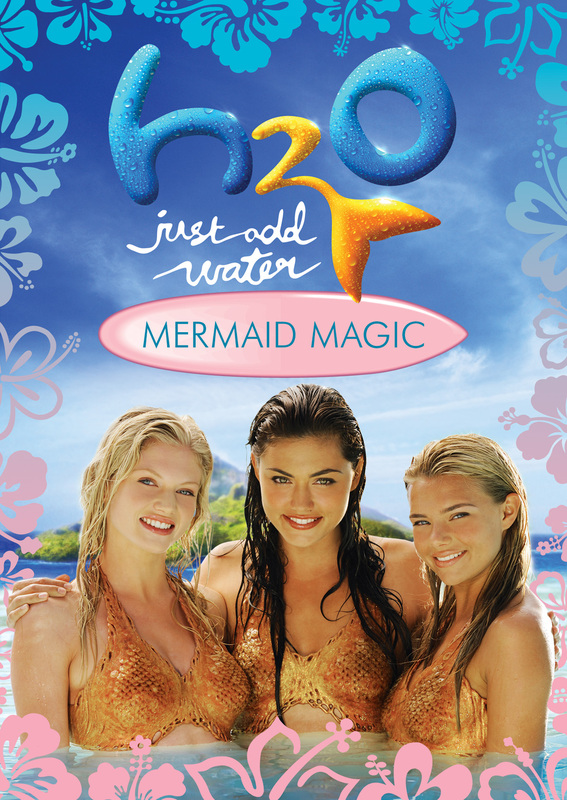 Explore the Gold Coast and all the adventures that come with it in H2O JUST ADD WATER: MERMAID MAGIC. With their best friend Emma off traveling with her family, Cleo and Rikki are about to face their last year of high school. But together with Lewis, they’re confident they know everything there is to know about Mako Island. Soon they realize a new, potentially dangerous force is developing and a boy with freakish free-diving skills could hold the key to understanding the powerful energy. Thankfully they find an ally in Bella, a new girl in town who reveals an equally surprising twist: she too is a mermaid! Together, the new trio faces phenomenal challenges as they discover the dark secrets of Mako Island. The magical story known to fans is presented as a 90-minute movie. Art and Design ©2013 New Video Group, Inc. All Rights Reserved. Marketed and distributed in the U.S. by New Video, licensed by ZDF Enterprises GmbH, Mainz.. ©2009 Film Finance Corporation Australia Limited, Pacific Film and Television Commission Pty Ltd and Jonathan M Shiff Productions Pty Limited.